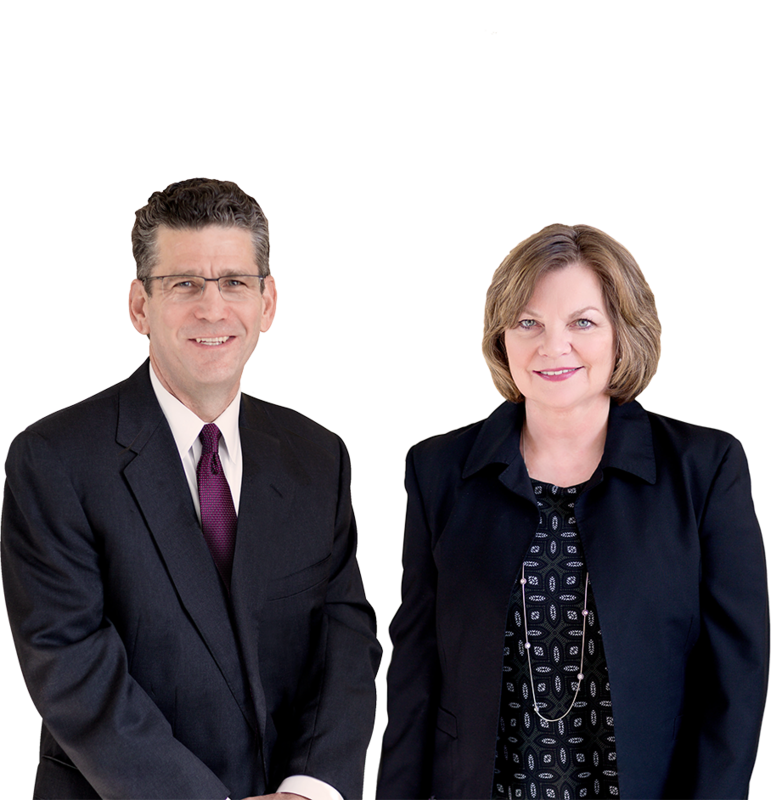 We are highly experienced attorneys — a former insurance adjuster and a former Registered Nurse — who are well versed in complex injury and workers' compensation claims, and we are here to FIGHT FOR YOU. We Take Your Personal Injury Personally. Where do you turn when a devastating car accident or on-the-job-injury turns your life upside down? You may already be aware that you need a lawyer to help you pursue the compensation needed to rebuild your life. At such a critical time, the key to moving forward is to choose a law firm with a proven record of results in injury cases. At Maynard & Harris Attorneys at Law, PLLC, in Winston-Salem, we have helped hundreds of people secure full and rightful compensation in personal injury and workers’ compensation cases in North Carolina. We’re here to help navigate your personal injury and workers’ compensation cases in Winston-Salem, Kernersville, Lexington, Mount Airy, Advance and other areas within Forsyth, Davie, Yadkin, Stokes and Davidson counties, and throughout North Carolina. If you’ve been injured on the job, we’ll be by your side and fight to obtain the medical care, lost wages and benefits that you need and deserve. We know that workers’ compensation cases can be complicated and frustrating — and how receiving insufficient compensation can impact you and your family. At our firm, we value providing one-on-one, personalized attention from caring personal injury lawyers with more than 50 years of combined proven experience. We only represent injured people — and never insurance companies. Don’t let language be a barrier in getting the compensation you deserve. Our firm also has a bi-lingual paralegal for Spanish-speaking clients. Catastrophic injuries — For injured victims suffering a brain injury, spinal cord injury, amputation, third-degree burn or other major injury, compensation needs to be adequate to cover years of medical care, rehabilitation and lost earnings. Our Winston-Salem personal injury attorneys often work with life-care planners and other experts to determine the future cost of medical care, home rehabilitation and other needs. We stand by you to recover damages including pain and suffering and lost quality of life. Fatal accidents — We pursue wrongful death lawsuits resulting from a negligent incident at the hand of another party. Our fatal accident lawyers work with survivors to make a case for the loss of companionship, love, support and services, as well as the pain and suffering of the victim prior to death. Serious dog bites — When animal attacks result in facial injuries, severe bite wounds or nerve damage, we can sue for damages to cover disfigurement, reconstructive surgery and medical care, disability and the emotional trauma of young victims. Slip-and-fall — We focus on only complex slip-and-fall cases — ones resulting in surgery or permanent disability. Motor vehicle collisions are not accidents — a driver did something wrong. The “accident” that injured you may have been caused by inattention, carelessness, distracted driving, drunk driving or another cause. We can help you secure rightful compensation after a car crash, tractor trailer collision or motorcycle accident. 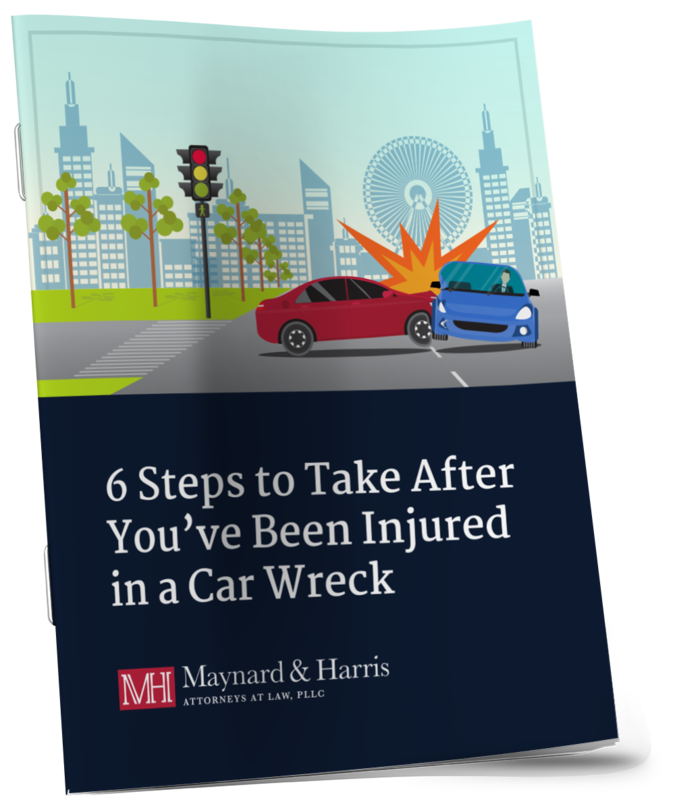 Read our guide on what to do after a car accident. Workplace injuries and diseases — Workplace injury or illness claims can arise from construction accidents, repetitive stress and many other ways. We can help you seek full and fair workers’ compensation benefits and assist with return-to-work issues, if you’re able to return to work after your injury. Brain or spinal cord injuries — Our firm has extensive resources and proven litigation skills to tackle even the most challenging serious injury cases. We also handle many other types of personal injury cases, including due to inadequate security, construction injuries and injuries due to dangerous property conditions.